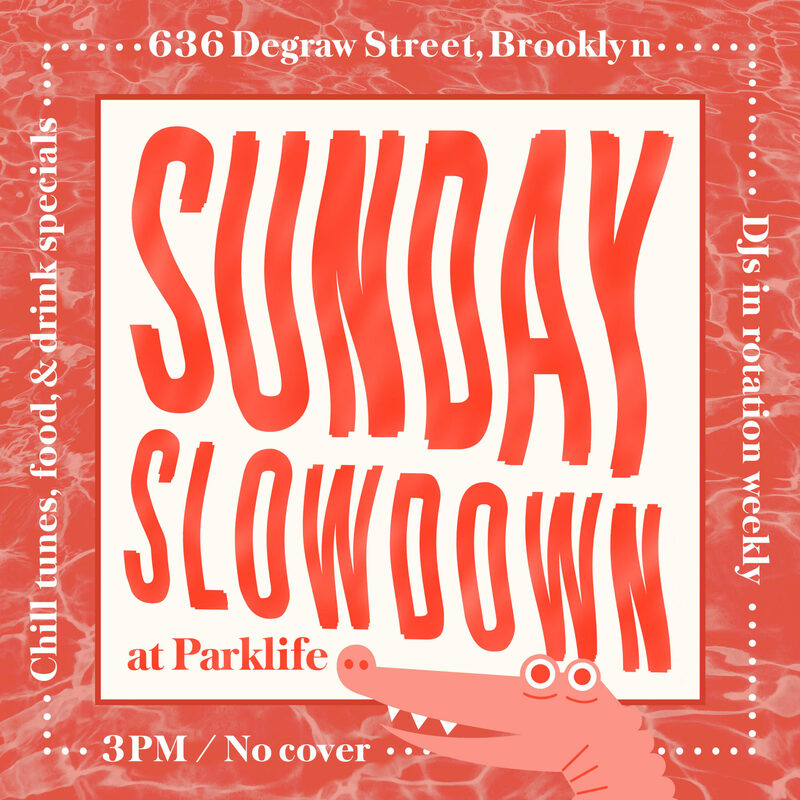 Catch a weekly rotation of DJs every Sunday from 3-7pm (weather permitting). There will be food and drink specials and music to relax your ears to. Join DJ empanadamn for tunes along the lines of Anderson .Paak, Björk, マクロスMACROSS 82-99, Roy Ayers, Washed Out, and more!